Do you prefer gooey pies to their crumbly sister, cake? We've got you covered! 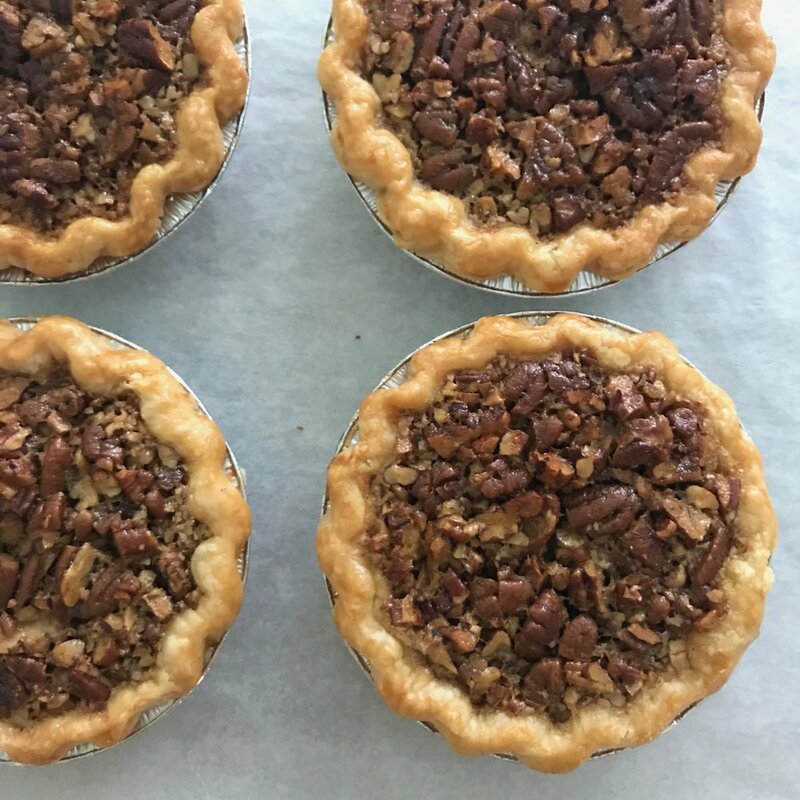 We can make any kind of pies you want, from the classic taste of chocolate or pecan pie, to the universally delicious apple pie. Just tell us what size you want and how many: individual, or large enough to share with friends (remember: sharing is optional)! 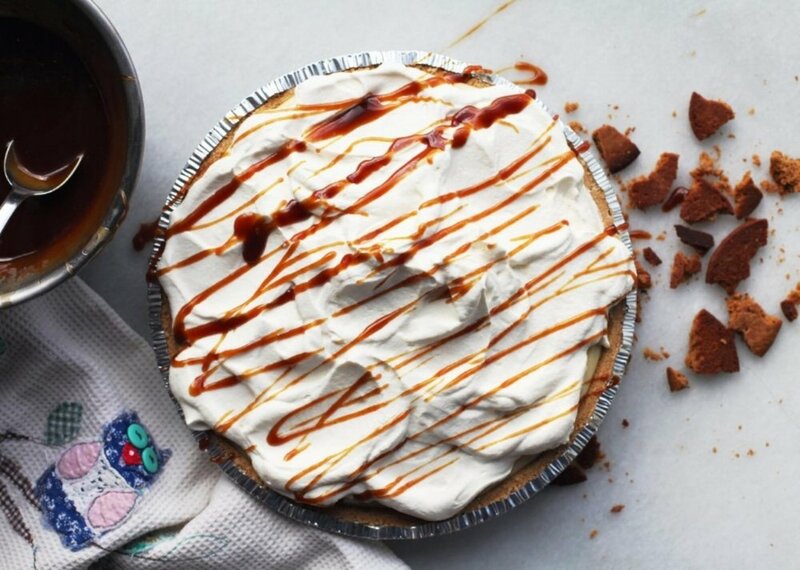 We have pies in the following flavors: seasonal fruit, chocolate, banana, and coconut cream. Large pies to sell are €40 each. 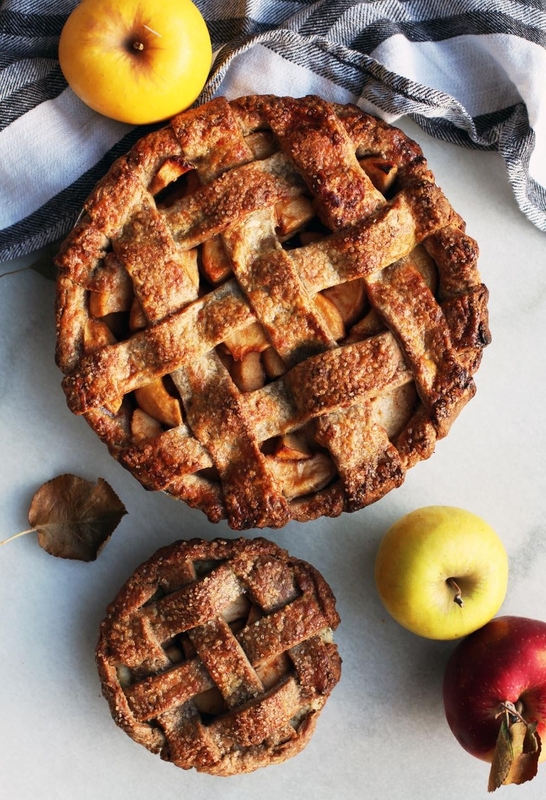 Pies here come in two sizes: individual, or super-sized to share with friends! Fruit? Cream? Sugar and butter? What do you want in YOUR pie? Dazzle your guests with individual fruit crumble pies!